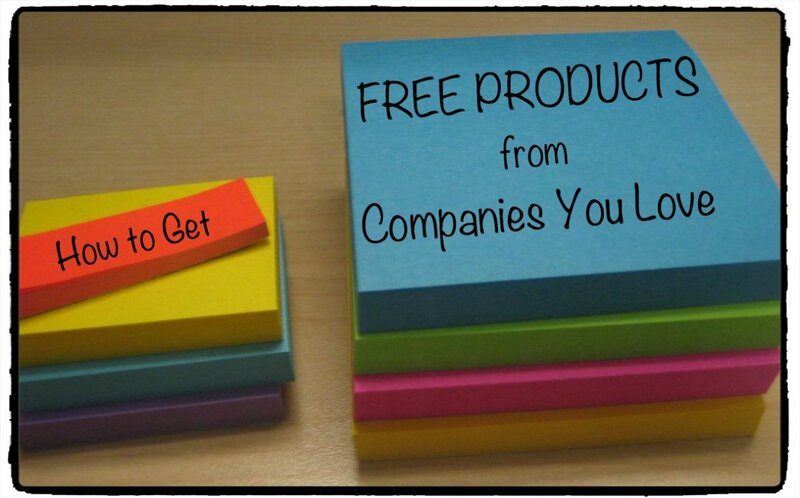 Find out how to get freebies and samples that you can share with friends and family! Do you love sharing your opinion about products that you've tried? Would you love to receive free products in the mail? 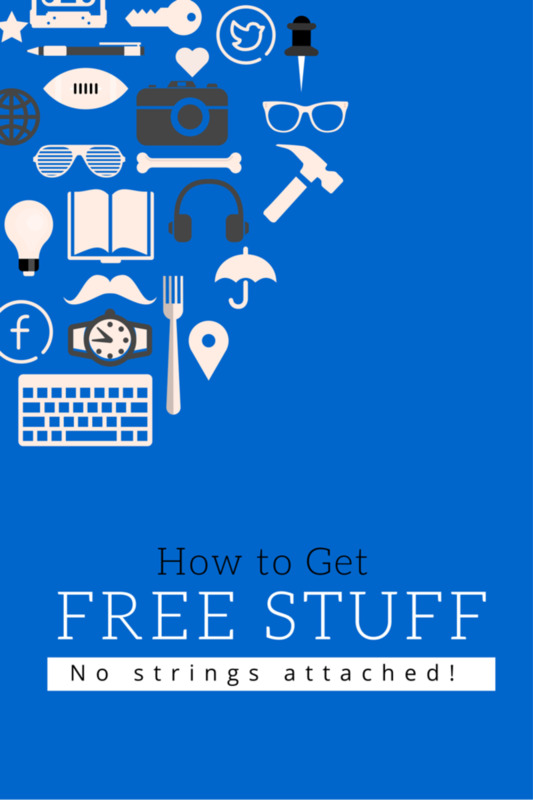 Read on to find out where you can score free stuff online! Check out these 6 free benefits for people on SSI and SSDI. 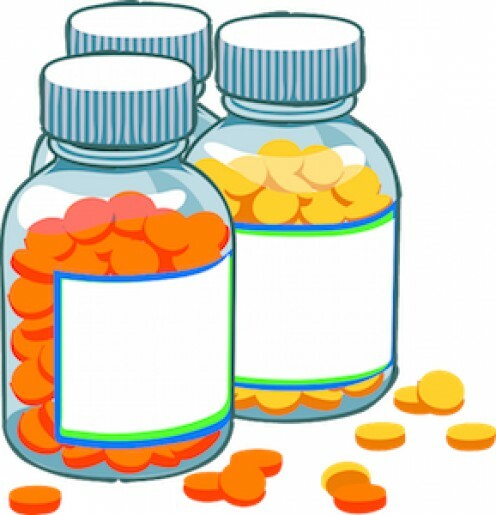 People getting disability payments are eligible for programs for complimentary over the counter products, free internet, free appliances, and more. My family finds gold on dry land by following a few basic rules. This fun family hobby can have real rewards. What equipment will you need and how you can get your children actively involved? 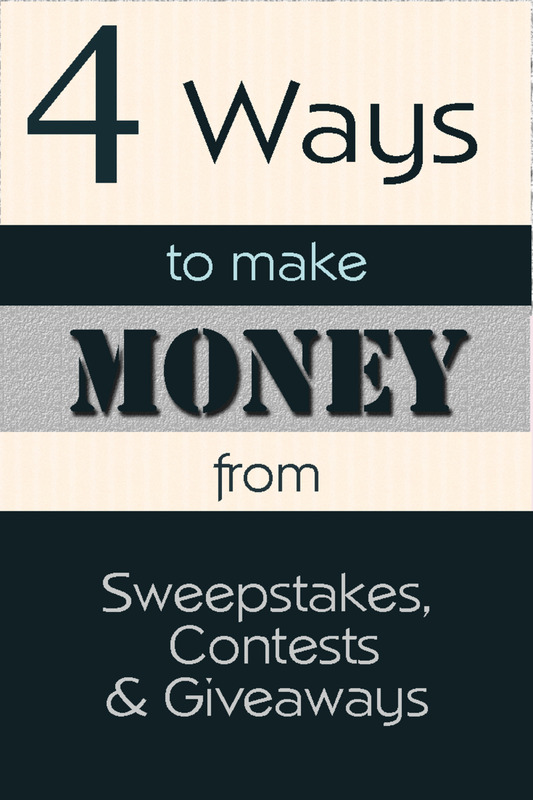 If you love entering sweepstakes but haven't had much success, here are 4 ways to make money from contests . There are more ways to earn than filling out an entry form. Are you a mother-to-be? 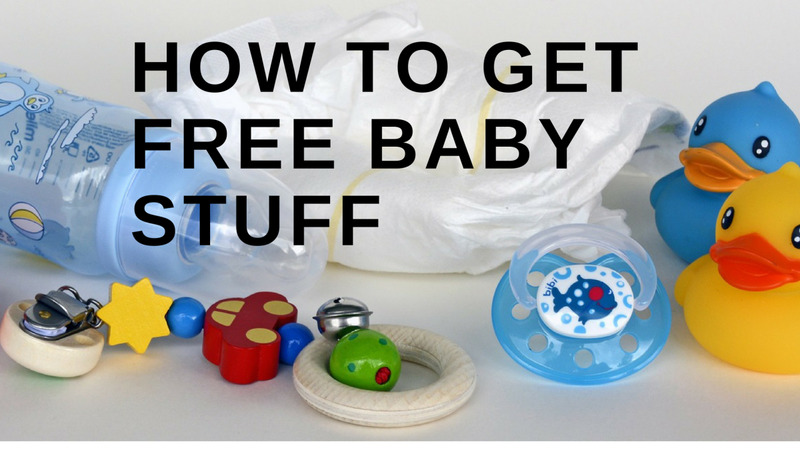 Here are seven easy ways to get free baby stuff, all completely free! From coupons to free samples, you're sure to get some products to help you on your motherhood journey. 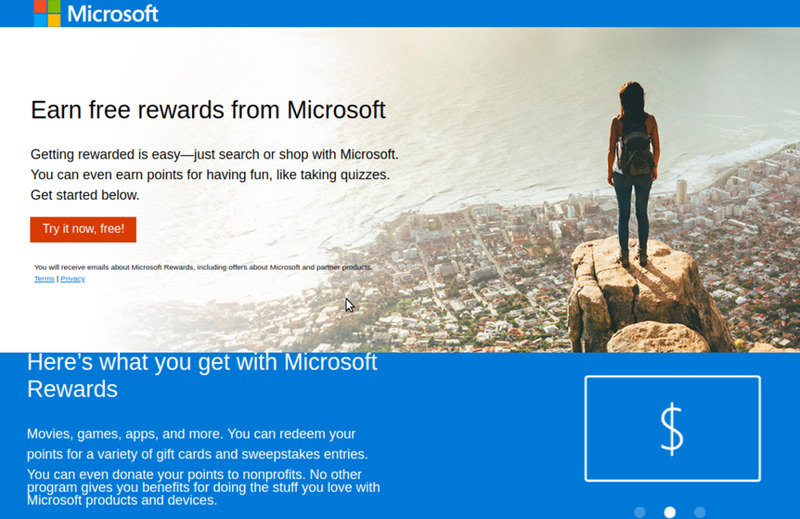 This article goes over ways to earn gift cards with Microsoft Rewards. 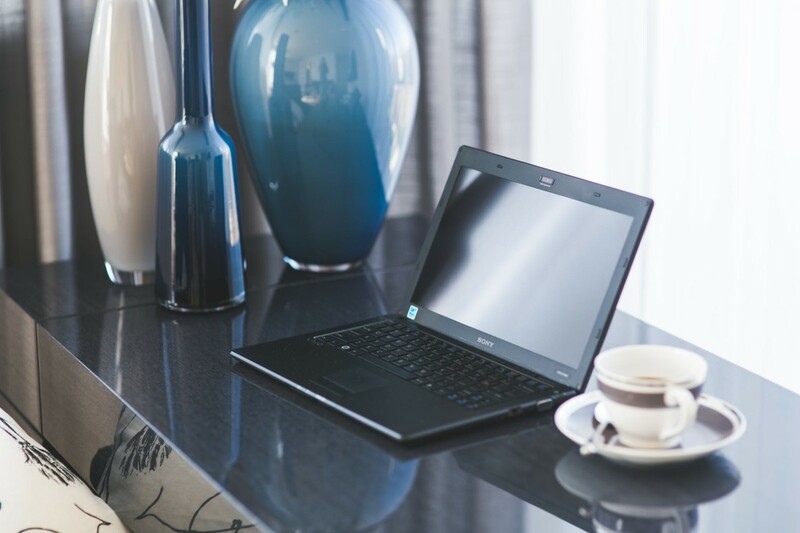 I talk about ways to earn points using Bing and doing small activities like quizzes. How would you like to have a free checking account, free money for retirement, free food on your birthday, free Godiva chocolates every month, freebies from Starbucks, or free gas money every week? 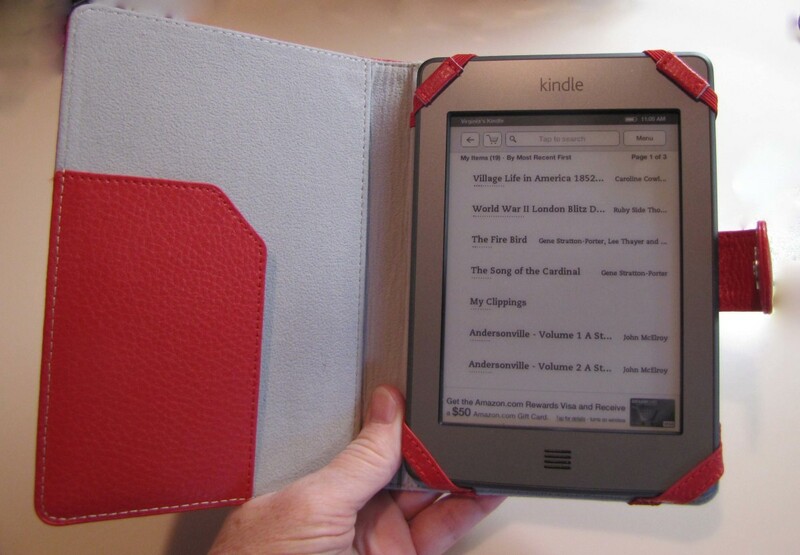 A retired librarian shares tips for finding free ebooks for your Kindle. Stock your device with hundreds of books without spending a penny. Finding money can be fun and exciting! 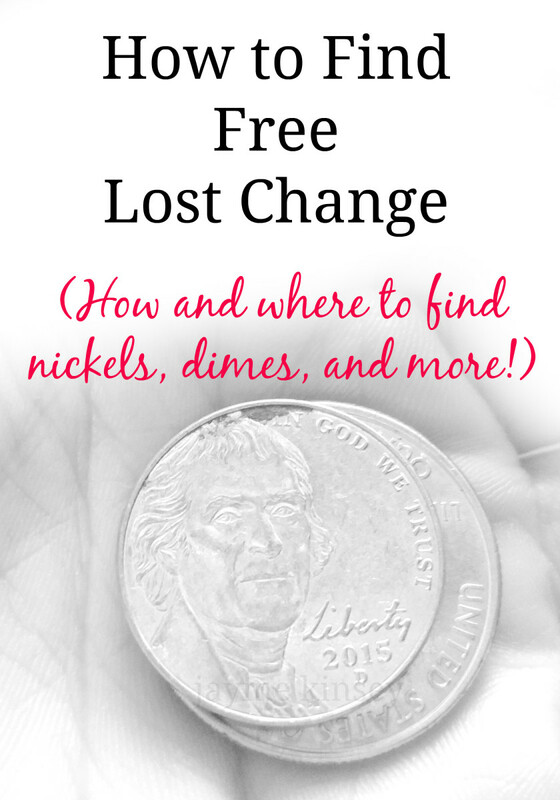 Over time, all those pennies and dimes can add up and make you a tiny bit richer. Use these tips to help in your money hunting adventures! 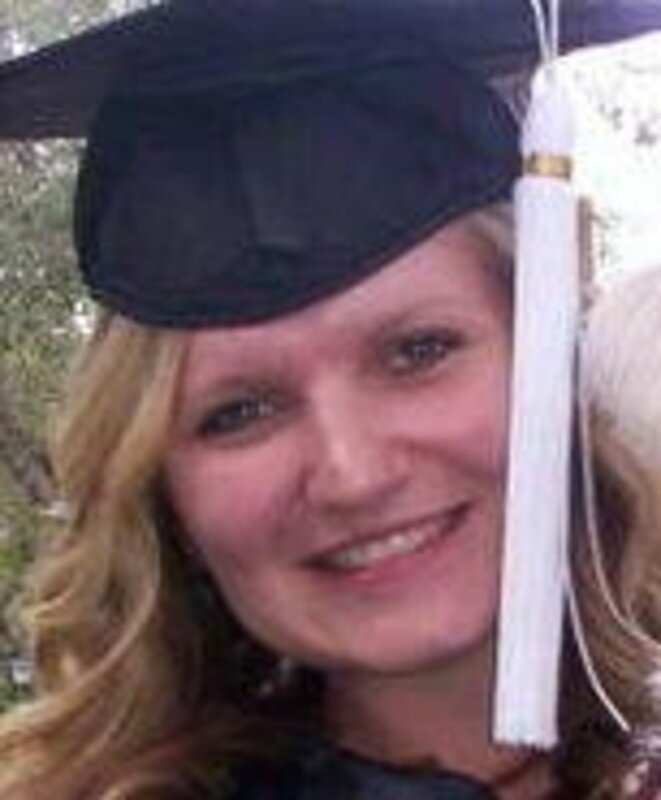 Many local businesses and professionals offer scholarships to deserving students. One of the leading funders is the Horatio Alger Assoc. This is how my daughter applied for and won that award and 17 other scholarships. Once you have the drive to recycle for cash and have been successful finding metal sources, you will wonder if there are items out there in the big wide world that will add to your profit. 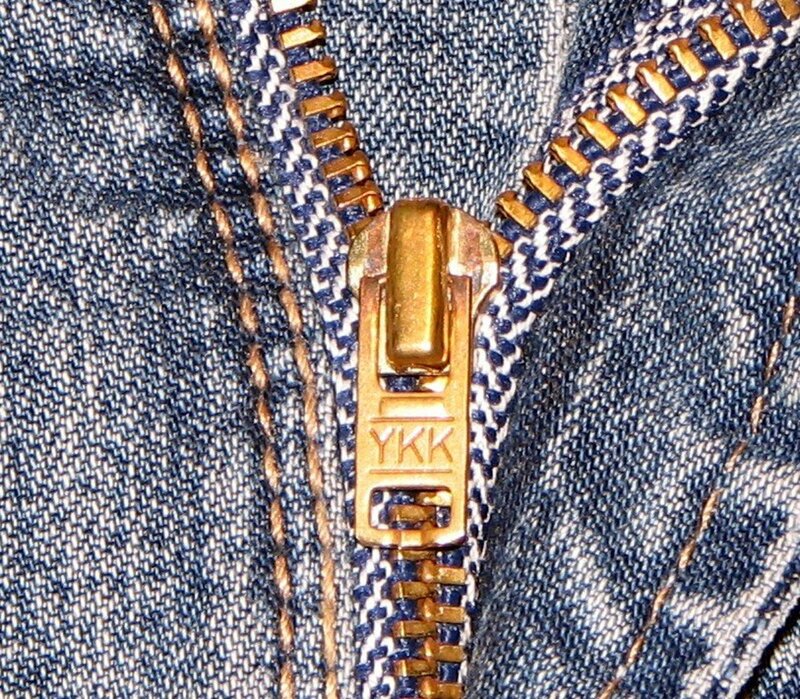 Here are some items you may not have thought about. 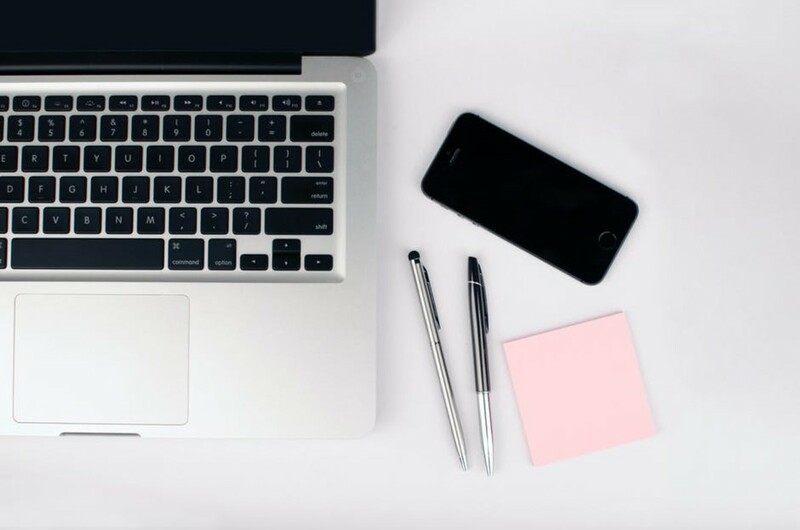 My three favorite websites to score free products! 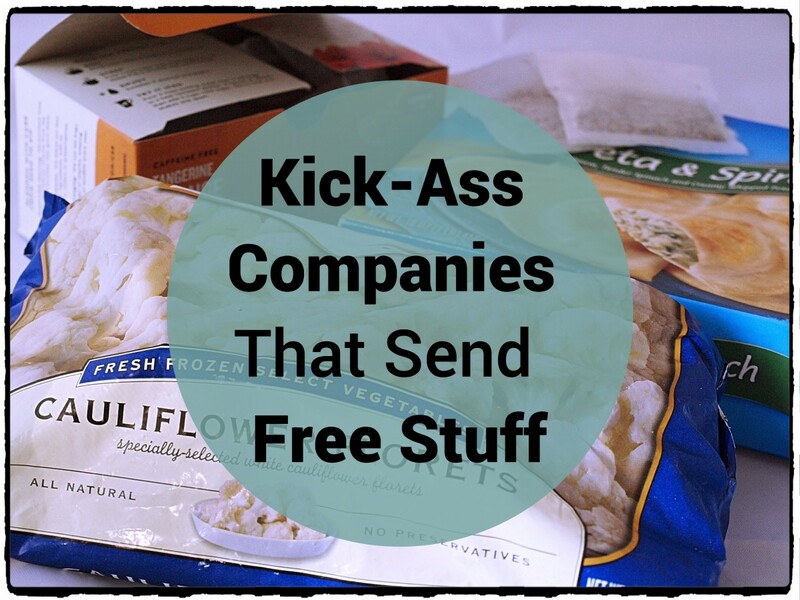 How to get free stuff and products from companies with this fool-proof method! 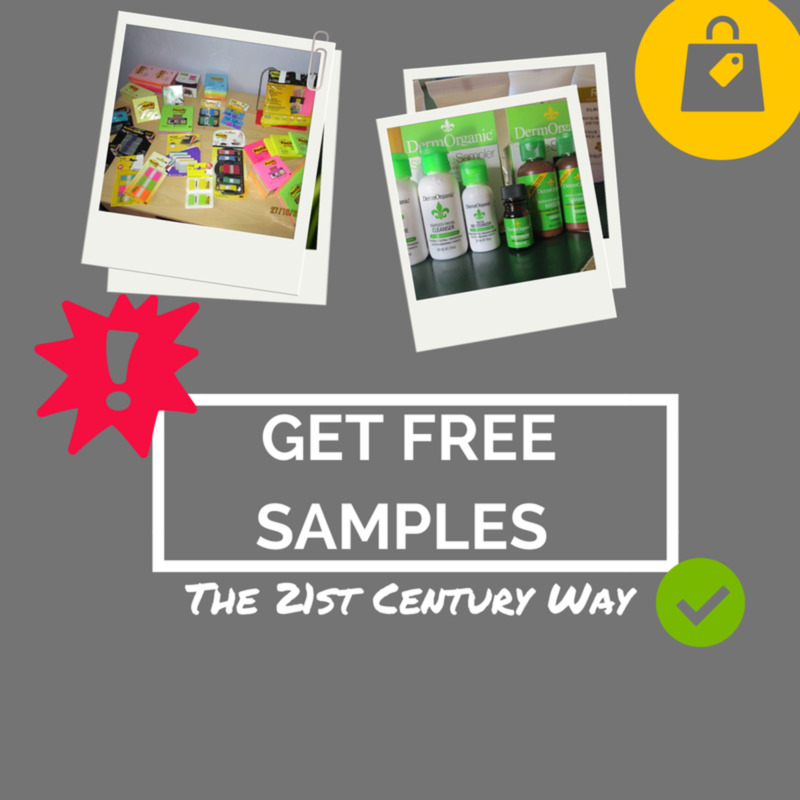 By simply writing to companies, you can ask for free samples. This article outlines how I did it, how you can too. 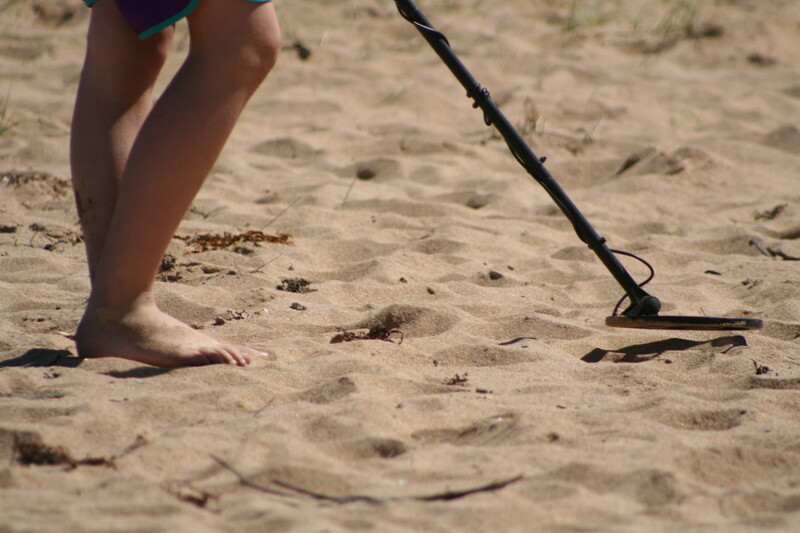 A good beginner metal detector is fine detecting coins, gold nuggets, and gold and silver jewelry. 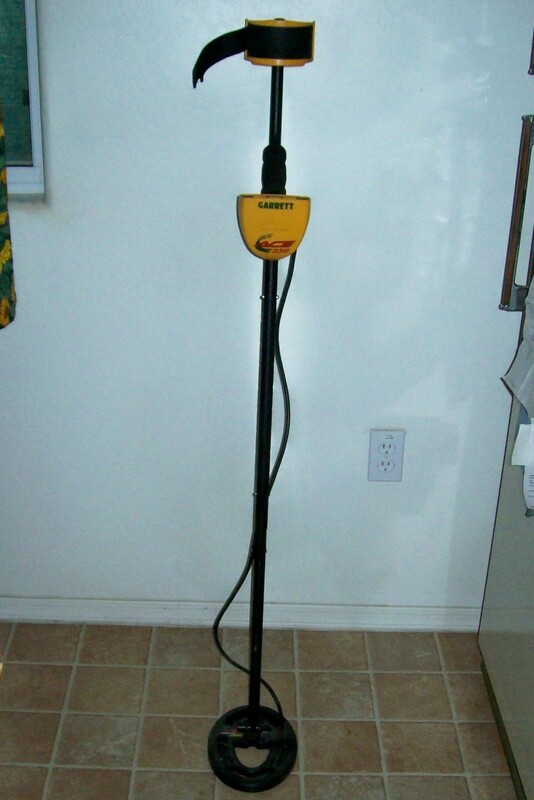 Here are good beginning and inexpensive metal detectors with tips on starting use.